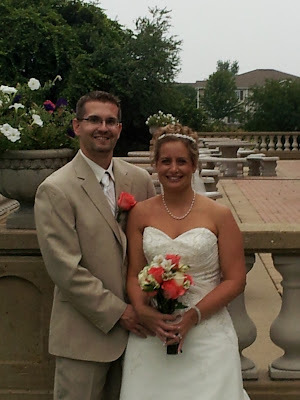 The historic Masonic Mansion on Main Street in Racine was the setting for John & Samantha’s big day! After enjoying cocktails and a tour of the beautiful estate, our guests made their way into the main ballroom for dinner, dancing, and fun! John & Sam picked out some awesome tunes to keep the dance floor nice and full all night long! Big thanks to Kerrie for her assistance throughout the evening, and everyone who came to celebrate with our happy couple. Congrats to Mr. & Mrs. Lois!